Gaetano Donizetti: (b Bergamo, 6 Nov 1788; d Constantinople, 12 Feb 1856). Italian teacher and composer. He was the elder brother of Gaetano Donizetti, and studied the flute with an uncle. From 1806, after being turned away from the Lezioni Caritatevoli di Musica for being too old, he took lessons from Mayr. In 1809 he enrolled in the Italian army as a musician, and subsequently played in battalions on the island of Elba and in the Sardinian army. He was highly regarded as a bandmaster, and when Sultan Mahmud II asked for a musician to reorganize his imperial band, Donizetti’s name was put forward by the Italian ambassador in Constantinople. He arrived there in 1828, and was made General Instructor of Imperial Ottoman Music with a generous stipend of 8,000 francs a year. 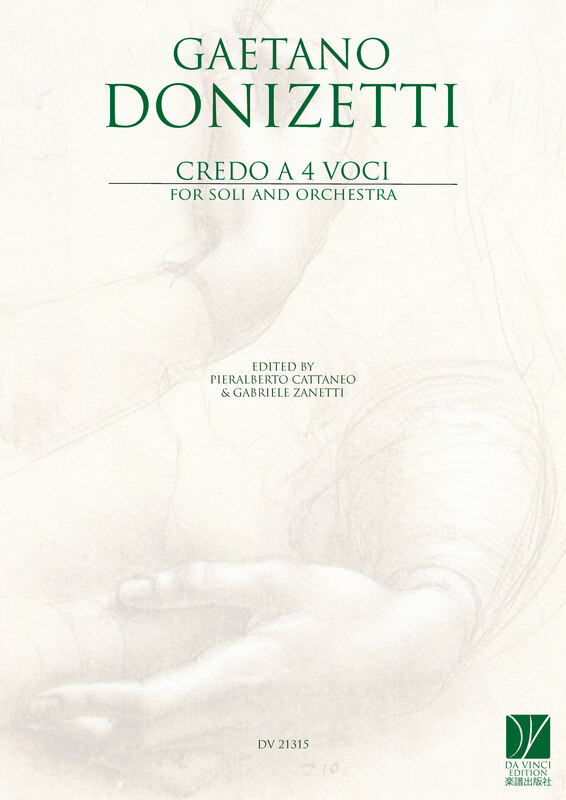 Donizetti coached the players, acquired Italian instruments and taught Western notation. The band was immediately successful, and Donizetti took charge of the other army bands. Through his influence the first school of Western music in Turkey was opened in 1831. In addition to conducting band music on ceremonial occasions, and orchestral programmes at the court theatre (in the harem), he mounted productions of short Italian operas. Donizetti’s importance lies above all in his work as a teacher and organizer. His compositions, mostly occasional pieces (marches and anthems) for Mahmud II and Abdul Medjid, rarely depart from a consciously conventional and celebratory style. Nevertheless, at least one of the imperial marches found some contemporary popularity: Liszt wrote a Grande paraphrase de la marche de Donizetti composée pour Sa majesté le sultan Abdoul-Medij-Khan (Berlin, 1848). He was made an honorary general in the Turkish army in recognition of his services, and in 1842 the French government made him a knight of the Légion d’Honneur.